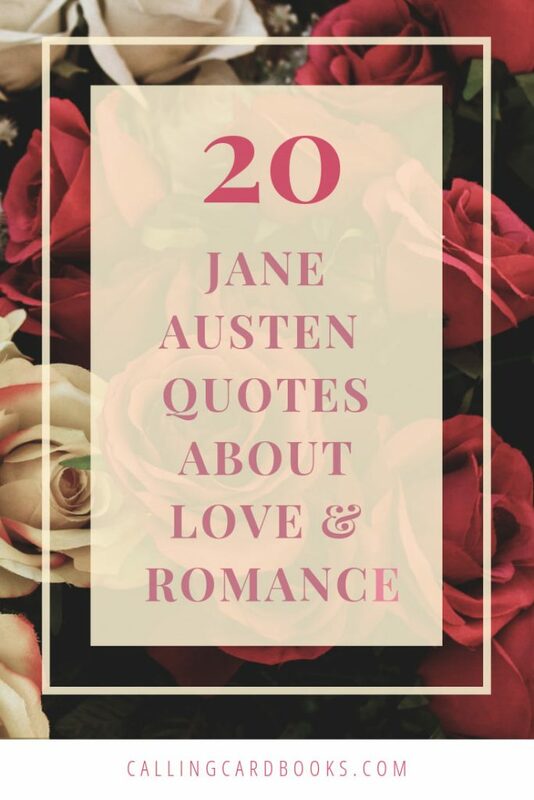 In honor of Valentine’s Day I’ve collected 20 of Jane Austen’s most profound, funny, and truthful quotes about love. Personally I’m a big fan of Jane’s biting wit and insight into people’s faults, but I can’t resist a well written declaration of love either. Though most people are firmly team Darcy (thanks a lot Colin Firth! ), I’m here to remind you all that Captain Frederick Wentworth can write one heck of a love letter. Colin Firth in the 1995 BBC Pride and Prejudice miniseries. But let’s get on to the good stuff! 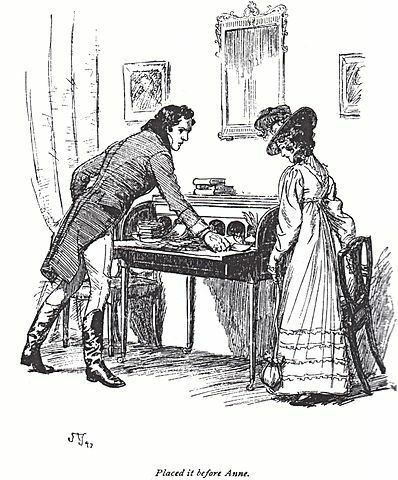 Here are my picks for 20 of Jane Austen’s most memorable musings on love and romance. 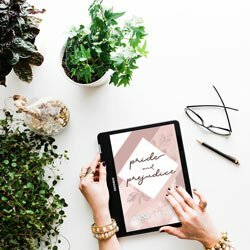 Get a free E-book of Pride and Prejudice. When you subscribe to our mailing list you'll get this free e-book plus more fun freebies, exclusive discounts, and updates on our latest books. Don't worry we hate spam too and we'll keep your info private. 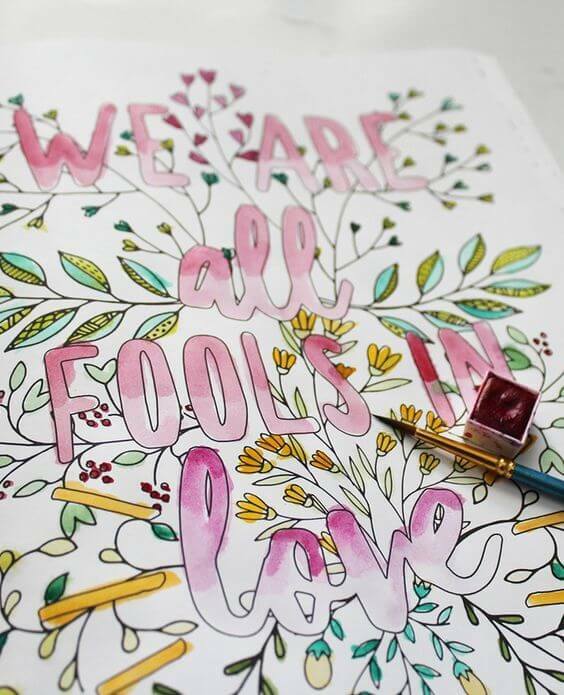 Did we miss your favorite Jane Austen quote about love? Leave it in the comments below! Or inspire us by sharing the best declaration of love you’ve ever received. If you’re ready for a bit more romance you can download our free e-book of Pride and Prejudice. It’s our Valentine’s Day gift to you!